Our BRAND NEW Escape Room is open and ready for challengers! Why not enjoy Niagara on the Lake by bicycle this Spring & Summer! The perfect way to see the fantastic wineries in the area and take in the spectacular scenery! Book early! Do you have a larger group looking for a Private Tour? or Celebrating a Special Occasion? 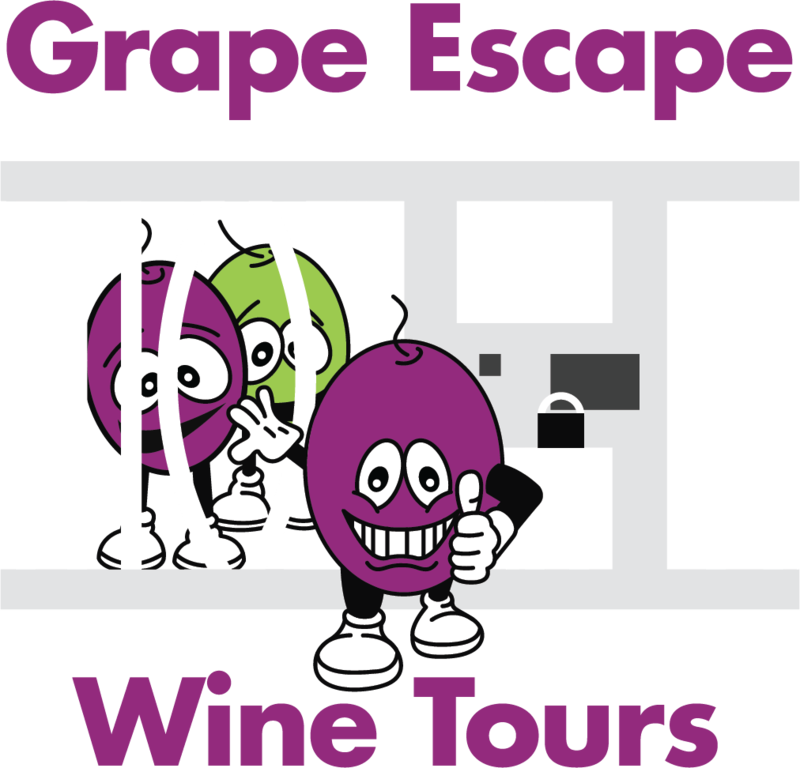 Grape Escape can help plan your trip! Come check out our new Tour Centre at 1627 Niagara Stone Road!! Situated between Lake Ontario and Lake Erie, the Niagara Peninsula offers the perfect climate for wine production. The wineries of Niagara on the Lake and The Niagara Escarpment are rapidly gaining worldwide acclaim. Located just a short drive from Niagara Falls, Niagara on the Lake, “The Prettiest Town in Canada”, is steeped in history and has over 35 wineries within its borders. As part of your tour, you will enjoy a leisurely drive along Queen Street where you will see for yourself the unbelievable beauty of the towns thousands of flowers, many restaurants, quaint boutiques, and art galleries. The visitor experience found in Niagara on the Lake is totally unique. Here, wine and cuisine go hand-in-hand with history. With over 12 years experience in the Niagara Region’s Wine Tour Industry, Grape Escape Wine Tours is a family owned and operated company. 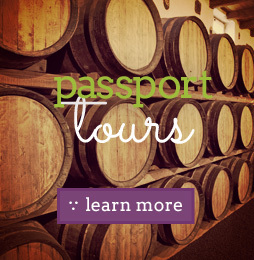 We offer daily tours by bicycle or passenger van to world-class, award-winning wineries in beautiful and historic Niagara on the Lake, where you will sample amazing VQA wines. Each of our tours also includes a sample or two of the regions most famous export, Icewine! 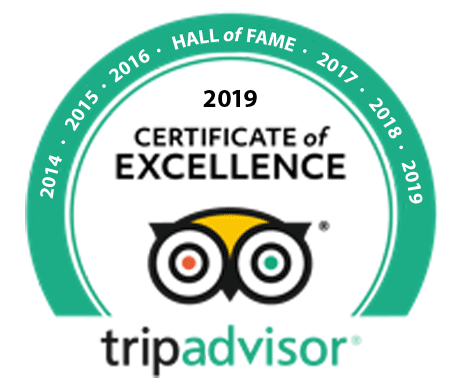 Whether you choose one of our daily tours, or for groups of 6 or more something customized you can be sure our experienced, friendly, and knowledgeable staff will ensure you have a visit to remember. Grape Escape also offers bicycle rentals from our HQ location at 1627 Niagara Stone Road, we have complimentary parking too!